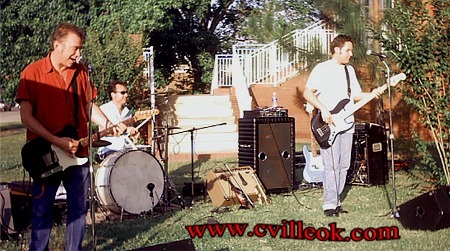 The Electric Rag Band performed for the first "Concert on the Lawn" in the Collinsville Library's concert series this summer. The event is sponsored by the Friends of the Collinsville Library (FOCL). The next concert is tentatively set for July 10th.